Your wedding dress will provide memories for a lifetime, from hunting down the perfect cut, to getting dressed with family the morning of your big day, to the ceremony and reception, and to photographs decades from now. Naturally, choosing this most sentimental of garments can be a stressful experience for any bride-to-be. Start early. 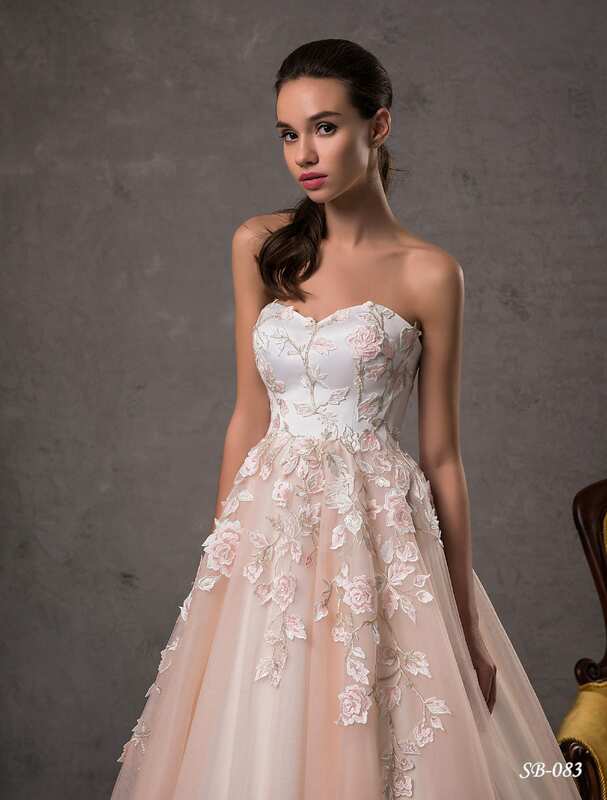 The process of finding a perfect dress, having it made, altered, and re-altered can take as long as 6 months, and you don’t want to be worrying about it as you make your final wedding preparations. Don’t rush. Obviously, this is a big decision, so give yourself the time to make it. 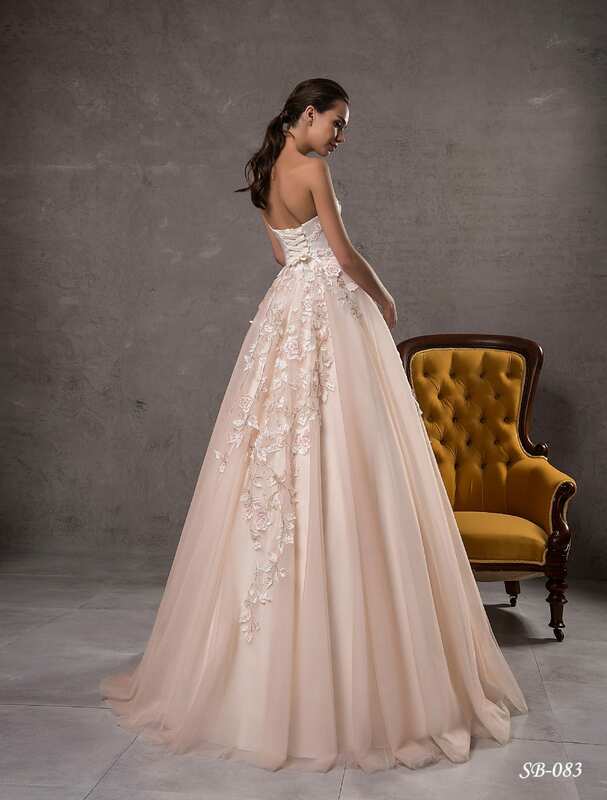 It’s easy to get emotional in a store with dream gowns; slow things down by committing to visit multiple stores and leaving your checkbook at home on the first trip. Take the location of your wedding into account. The season and climate (especially if your wedding is outdoors) should dictate the weight of the fabrics used, and even the cut. You don’t want to be uncomfortable due to the weather. Buy something that fits today. Having to lose weight or inches will only compound and already stressful time of planning and high emotions. Give yourself peace by getting the dress that fits you perfectly as you are. Invest in storage. Fifty years from now, you want to be able to get your wedding dress out to show your grandchildren, so it pays off to purchase storage for your dress that is bug and climate resistant. Buy in person to check fit and draping, if possible. If purchasing online, ask if you can arrange to try on the dress before purchase. Certain design and fit elements cannot be seen on a hanger. Budget for more than the dress itself. Remember that you’ll need to purchase accessories, underwear, fitting and alteration appointments, even shipping. Avoid letting these become surprise costs. Don’t be afraid to ask for changes. This is your dress! If you desire modifications, such as a different veil, fabric type, or cut on a particular dress, ask! Bridal shops want your dress to be perfect, and will be happy to help you. Enjoy yourself. Finding that perfect dress is a big part of your wedding experience. Share it with your friends and family, and enjoy the journey. It really is supposed to be fun, and if you give yourself the time and preparation, it will be!